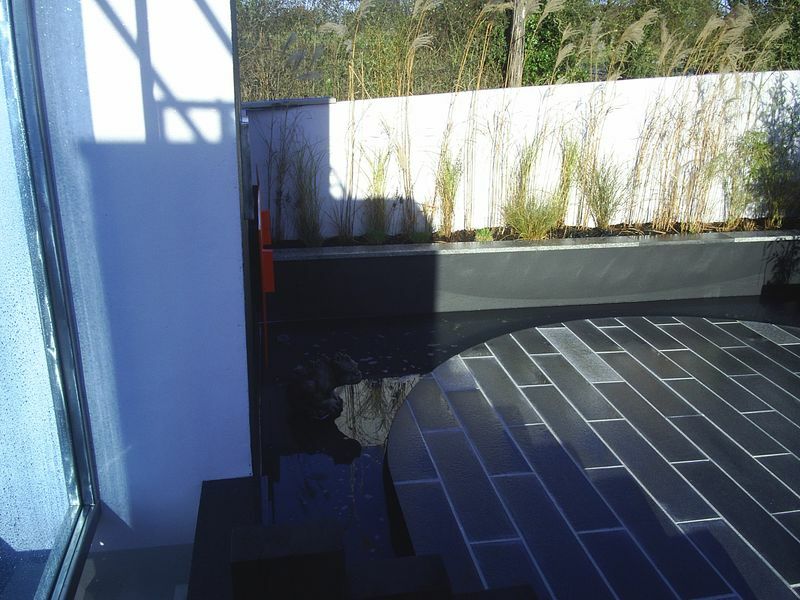 Jackson’s Landscape Design is a leading Contemporary Garden Design and landscaping company covering the whole of Teignmouth and all surrounding areas, and are based in Newton Abbot, Devon. We don’t however limit ourselves to Devon and Cornwall, as we will travel to any location in the UK for your projects. 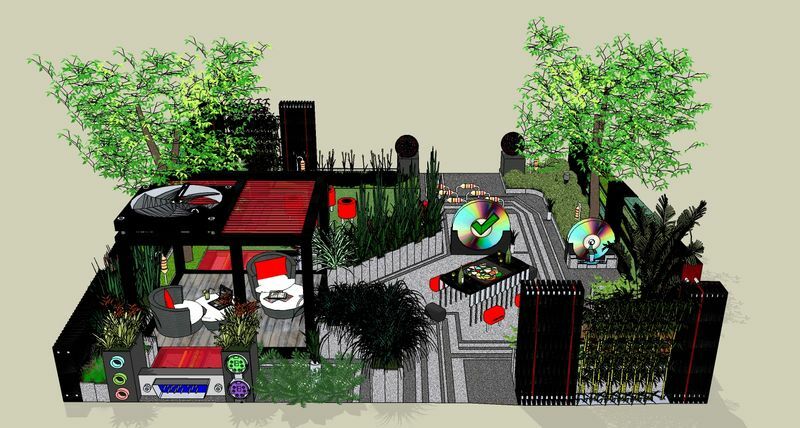 JLD has earned a national reputation for creating all types and sizes of multi-sensory, stylish gardens, which are all brought to life with a fusion of meticulous listening, planning, designing, landscaping and communication. All our garden design, landscaping, driveway and patio installation services include Marshalls 10 year product and 5 year labour guarantee (where 90% of the installation material consists of Marshalls products), complimented with quality, innovative materials, bold architectural planting schemes, through to soft, free flowing traditional, contemporary and organic styles. 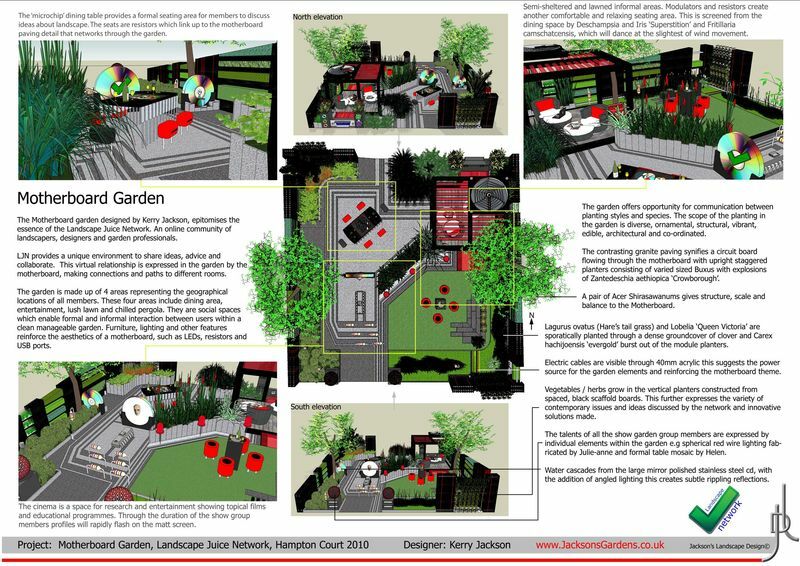 Entrusting us to carefully sculpt your project and transform from vision to reality is an honour. With 24 practical years of experience, combined, where required, with the best tried and tested trades is the correct choice for you, your investment and your new project. Client referral, communication, finesse and sympathetic regard to your property and your neighbours are our heritage within this practice. An informal discussion regarding all aspects of garden design / landscaping / project management or revamps to your Devon and Southwest properties, prior to your return is just a call or email away. To read all about my input to the garden design and landscaping industry why not take a look at the ever popular Landscape Juice Network.